With Intel’s introduction of its 8th generation Coffee Lake CPUs on Tuesday, it’s again that time of the year when the reality TV show called MacBook gets to act as a romance-seeking laptop looking for new internals. 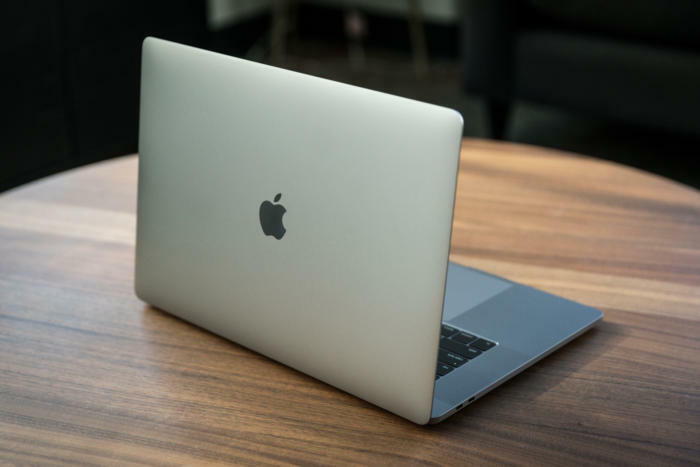 While the future of the MacBook could see a marriage with an Apple-made ARM processor, the immediate future of the MacBook sees the continuation of the courtship with Intel and its x86 CPUs. Using our knowledge of previous MacBook configurations and what other laptop makers are using, we’re willing to make a few forecasts on what to expect, and what kind of performance difference they will make. Of all the laptops Apple currently sells, the MacBook (mid 2017) is the one least likely to undergo a major processor change. 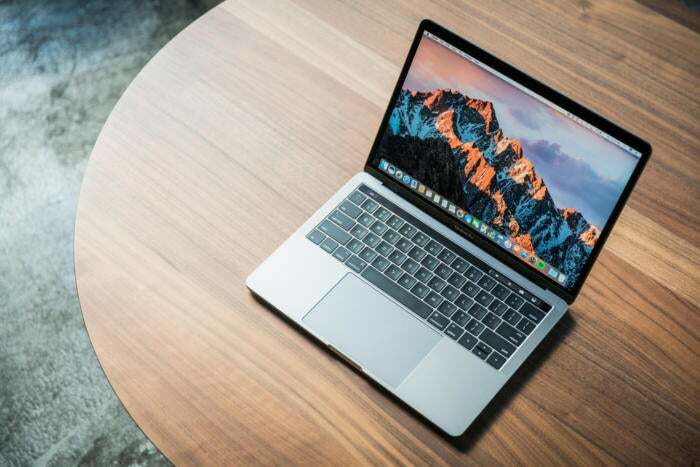 The fastest MacBook today features an ultra-low-power Core i7-7Y75—that’s a dual-core CPU based on Intel’s 7th generation Kaby Lake microarchitecture. Since Intel hasn’t released an updated 8th generation ultra-low-power CPU yet, it’s unlikely to see the MacBook see a major internal refresh this year. We’re unlikely to see any major updates of the internals of the MacBook this year. If Apple redesigns the entire platform, then all bets are off. But on the MacBook’s chassis today, we wouldn’t hold our breath. Apple’s approach of only upgrading when it’s worth it to consumers (and itself) also makes a lot of sense here, too, because most wouldn’t be able to notice a performance difference. The $999 question this year is what happens to everyone’s favorite little MacBook Air. 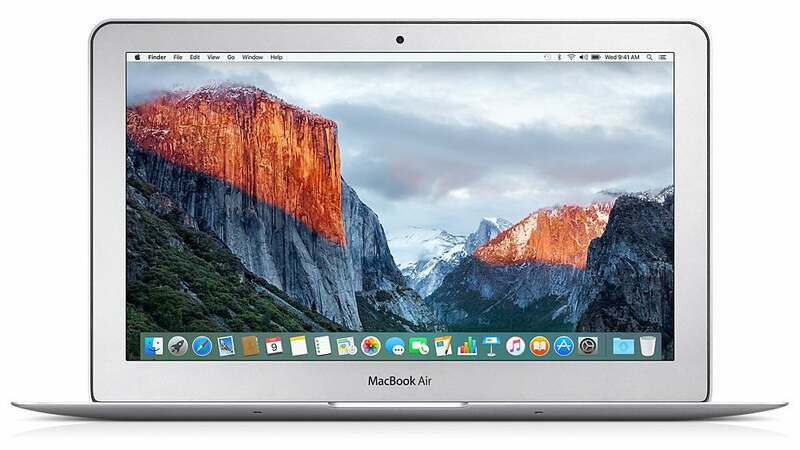 The MacBook Air went from dead to rumors of a lower-cost version. 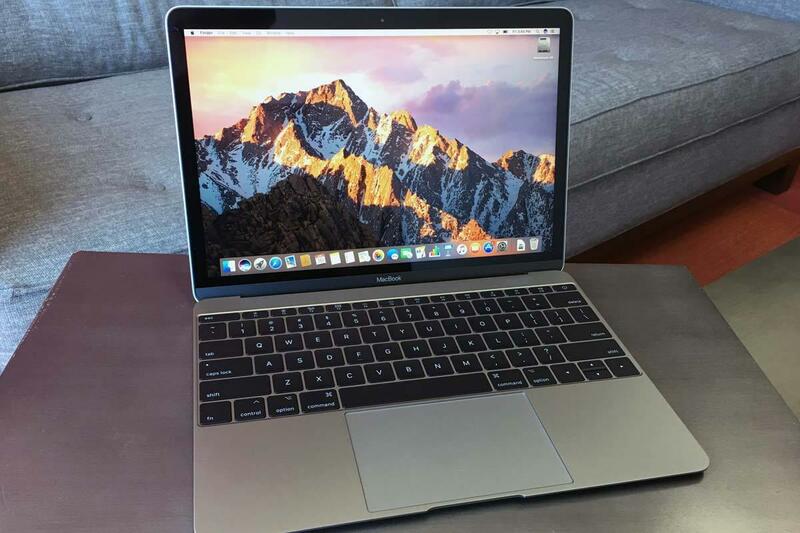 CPU-wise, the MacBook Air currently tops out with a 5th generation Core i7-5650U. That’s a dual-core Broadwell CPU first introduced in 2015. In CPU years, that’s a long time, but most people haven’t minded because it’s going into a laptop at a low price point. The MacBook Air could either get a lot faster or a lot cheaper this year. We’re betting it’ll get a lot faster. And, to be fair, when paired with the stupidly-fast SSDs Apple uses, most people using the MacBook Air for what they are intended for are mostly satisfied with the speed. Still, if we were to bet on what Apple is likely to put into any new MacBook Air, we’d say Intel’s newest 8th generation Core i7-8650U and Core i5-8350U chips fit the bill. Both are quad-core chips with Hyper-Threading and based on Intel’s Kaby Lake R chips. What these processor would bring over the current MacBook Air CPU is a huge performance boost, thanks to increased clock speeds and doubling of the CPU cores. It’s entirely possible that a new MacBook Air based on an 8th generation Intel CPU would be competitive with a 15-inch MacBook Pro from three years ago. This speculation doesn’t entirely match up with the rumors of a cheaper MacBook Air. If Apple does decide to go all cheap like the rumors say, then expect a dual-core chip based on Intel’s 7th generation standard Kaby Lake series of chips inside—and many, many tears for what could’ve been. If I were betting donuts, I’d bet on a quad-core version. The 13-inch MacBook Pro is likely to go smooth and steady. Today’s top model features a 7th generation Core i7-7567U inside. That’s a dual-core chip with Hyper-Threading. What sets it aside is a hopped-up graphic chip: Intel’s Iris Plus with 64MB of onboard embedded DRAM to speed it up. Besides the increased 3D performance, that chip also runs slightly hotter with a thermal budget of 28 watts versus the 15 watts of the CPUs used in the MacBook Air. We bet Apple will drop the newest 8th generation CPU inside the 13-inch MacBook Pro and call it day. Did we mention that means probably twice the performance? Like the huge bump in performance in the MacBook Air, a Coffee Lake-based 13-inch MacBook Pro would offer a massive performance leap over the previous dual-core version in CPU-limited tasks thanks to the increased number of cores and the higher clock speeds. Graphics in the 13-inch MacBook Pro 13 with an 8th geneneration Coffee Lake CPU inside should also see a very decent bump, as Intel now integrates 128MB of eDRAM cache over the previous versions 64MB of eDRAM. A slightly faster main memory of LPDDR3/2133 could also up graphics performance (DDR4 is also supported but Apple favors better battery life and will likely stick with LPDDR3). Overall, if Apple does go this route, it’s a very respectable performance upgrade for the 13-inch MacBook Pro. The 15-inch MacBook Pro probably the hardest to forecast. Today, the top-end CPU is a 7th generation Core i7-7920HQ. That’s a Kaby Lake quad-core CPU with Hyper-Threading and clock speed range of 3.1GHz to 4.1GHz. Most people expect Apple to use Intel’s new 8th generation Core i9-8950K, a Coffee Lake H CPU with 6-cores and Hyper-Threading. Under certain conditions, it can be up to 700MHz faster. In pure performance, it’ll yield a significant increase thanks to the extra cores. Users of the 15-inch MacBook Pro tend to be content creation professionals who edit video, render 3D scenes or do other CPU-intensive tasks. A Core i9 or one of Intel’s other 6-core Core i7 processors makes a lot of sense. We’d guess Apple will up the 15-inch MacBook Pro to a full 6-core CPU, but it’s possible it’ll take a side step with Kaby Lake G too. The fly in the ointment here is there’s no new graphics core to pair it with. It’s been over five years since Apple used Nvidia’s GeForce graphics in a MacBook Pro. AMD’s Radeon Pro 580 is starting to feel a little old, too. AMD did announce a new discrete graphics chip at CES, but it’s not expected until later this year at the earliest. So, does Apple just roll with the current Radeon Pro 580 or wait until next year? Rumor has it that nothing will change at all with the MacBook Pro lineup. It would be a tough pill to swallow to see Apple continue to roll with the current 15-inch MacBook Pro when a 6-core CPU option is at hand. 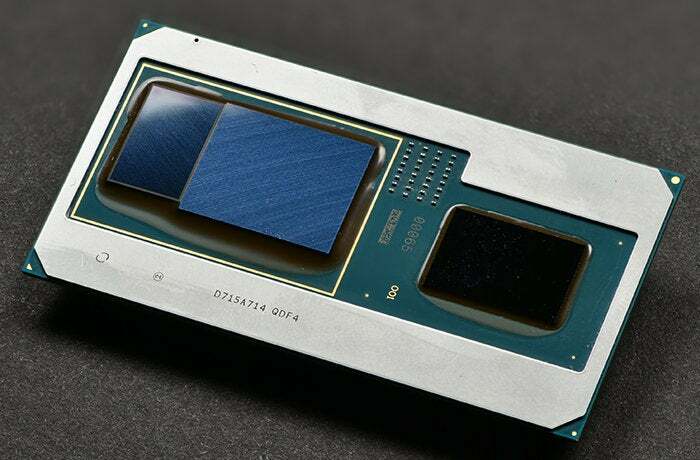 While it’s been easy to defend not jumping on every new CPU Intel trots out every cycle because the performance gains just aren’t that significant, this time, there’s more to be gained. It’s possible that Apple may not upgrade the CPU based the lack of support for LPDDR4 in the 8th generation CPUs. The new chips support DDR4, which is faster and offers up to 64GB of RAM, but consumes far more power when in standby mode. Apple has tended to favor the much longer standby power consumption of LPDDR3, so we guess that 16GB will still be the maximum amount of RAM in the 15-inch MacBook Pro. The X-factor in all this is Intel’s other new chip: Kaby Lake G. The 65-watt Core i7-8705G or the 100-watt Core i7-8809G basically combine a custom AMD Radeon RX Vega M graphics chip and 4GB of HBM2 RAM with a quad-core Core i7 or Core i5 CPU. Intel’s Kaby Lake G crams a quad-core Core i7 or Core i5 alongside a custom Radeon RX Vega M chip and 4GB of HBM2 RAM. It’s a tremendous space savings. The combined package means that laptop makers can go much thinner and much smaller than before. If you’re thinking Kaby Lke G is seems custom tailored for a 15-inch MacBook Pro, it’s what we think, too. The main issue here is it’s “only” a quad-core CPU and the 15-inch MacBook Pro seems like it’s itching for 6-cores.